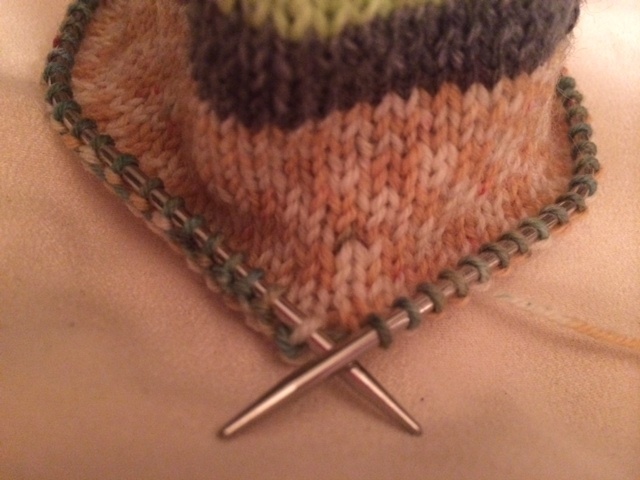 Circular knitting needles are a lot of fun to work with. 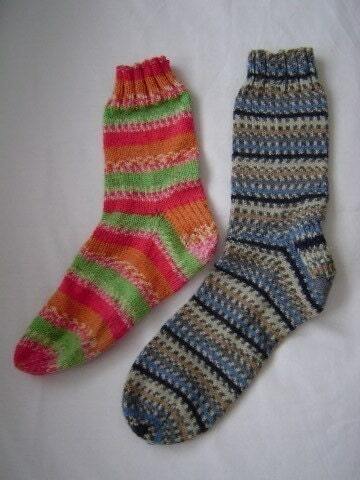 They allow you to make bags and sweaters without seams, as well as other fun projects like hats and socks. 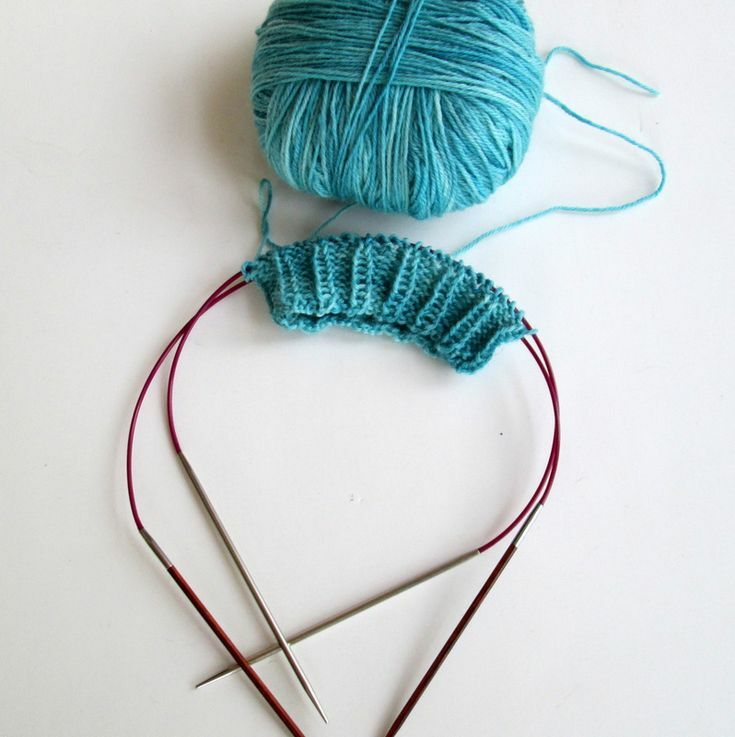 Comprehensive tips to mastering circular knitting, reasons to knit in the round, buying circular needles, and solutions to common problems. 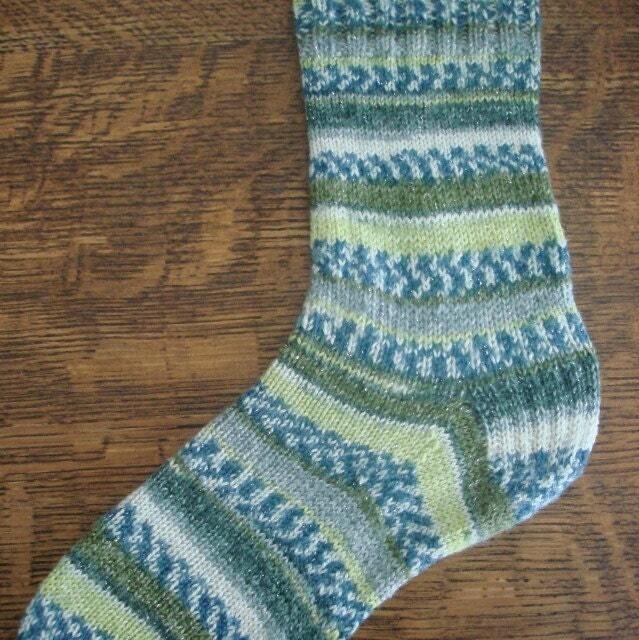 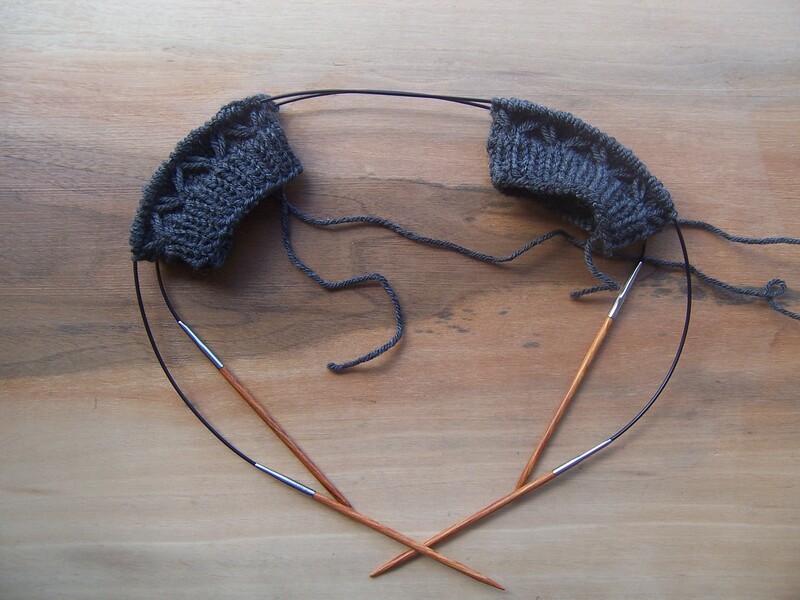 Learn advanced knitting techniques such as knitting with circular needles, decorative stitches and working the heel of a sock.